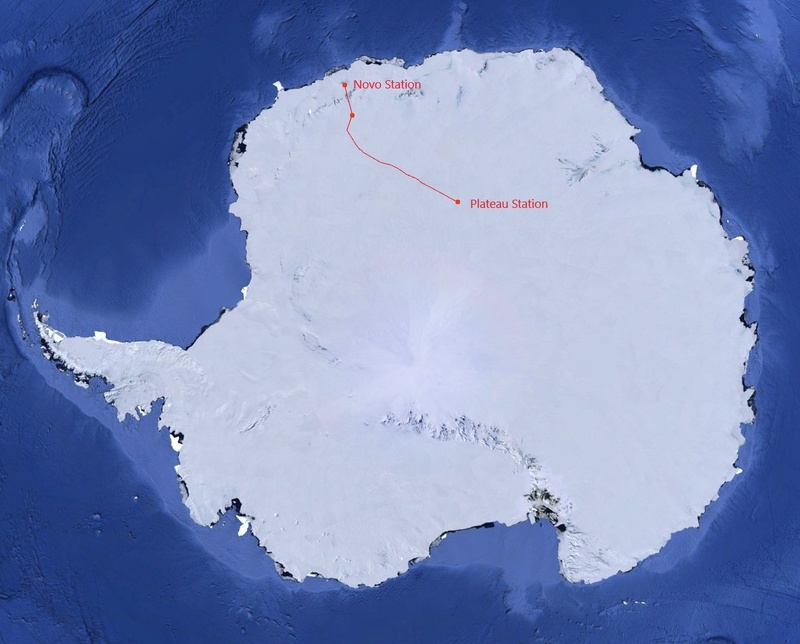 On January 8th, the 2018-2019 Antarctica Unexplored Expedition arrived to the Plateau Station in Antarctica (Lat: 79.35S Long: 33.54E) after a trip of 1128 Kms. The Plateau Station is an inactive American research support base on the central Antarctic Plateau. It was built between 1965 and 1966 and was used until 1969, when it was abandoned. Since then the base has been visited only by three expeditions on 2007, 2017 and now. The team has explored the station and it is mostly intact since 1969. Updated information can be found at the expedition diary in http://greenland.net/windsled/expedition-diary-2018-19/. 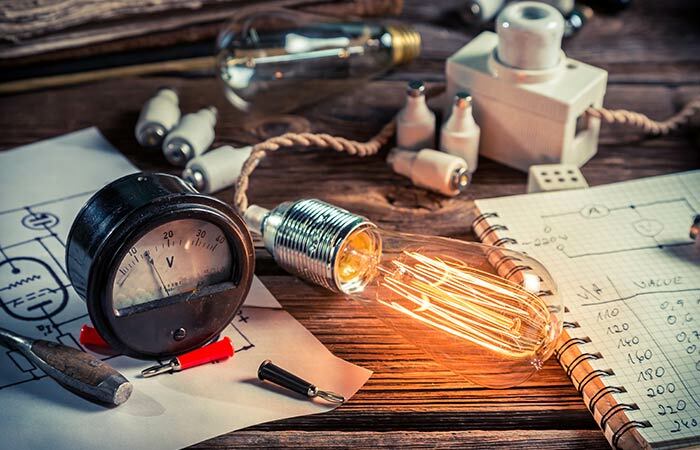 In parallel to the exploration objectives, the expedition is developing different scientific experiments and studies. Part of the expedition and one of the experiments is sponsored by the Galileo Science Office (GSO) of ESA. It is GESTA: Galileo Experimentation & Scientific Tests in Antarctica. Thus, during all the traverse and in coordination with Galileo Science Office team, the Windsled team made measurements of the Galileo constellation to evaluate its performances at very high latitudes to make the ionosphere characterisation at Antarctica, and specially to understand its connection with solar activity. At the moment, remarkable achievements are that during the expedition Galileo measurements have been performed at the highest Southern Latitudes until now and it has been possible to capture the data during two minor geomagnetic storms. A geomagnetic storm occurs when a burst of charged particles arrives from the Sun, the solar wind, and it interferes with the Earth’s magnetic field. It produces the Auroras and modifies the ionosphere affecting the propagation of the navigation satellite signals. Solar wind generation by the Sun depends on its 11-year activity cycle. 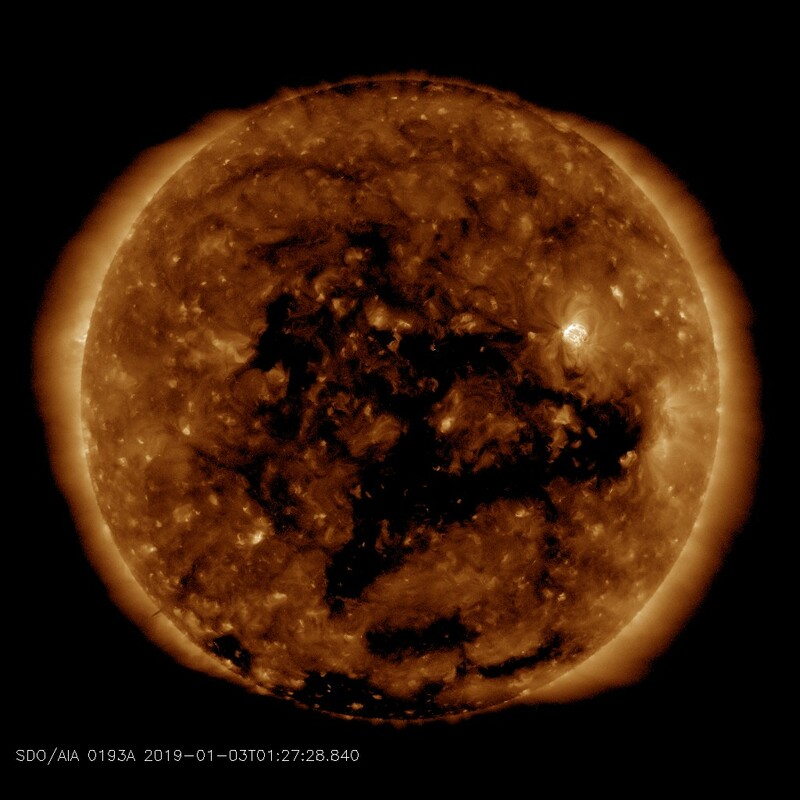 During the maximum of the solar cycle the activity is characterized by solar eruptions that release mass from the chromosphere and corona of our star, generating the solar wind that can produce very intense geomagnetic storms. However, during the minimum of the cycle the solar eruptions are not frequent and consequently not much solar wind is produced. As at the moment the Sun close to the minimum of the cycle, a priori it looked like that not major solar activity could be expected during the expedition. Nevertheless, other solar features exist that release solar wind. These are the coronal holes that are more frequent and persistent during the solar minimum. These holes consist of open areas in the corona, the outer layer of the Sun, that allows to leave solar wind from the photosphere and chromosphere. When these areas point to the Earth, minor and moderate geomagnetic storms are produced and these could be detected by the expedition. But as they are not very persistent it is very important to register data in very precise moments. Tracking the solar activity it is possible to decide the better moments to capture the data. Thus, a permanent communication by satellite between the Windsled team and GSO permited to coordinate the measurement times. With this strategy, it was possible to perform Galileo measurements during two minor geomagnetic storms on 2018-12-28 and 2019-01-05. The coronal hole that produced the second storm can be clearly seen in the picture captured by the Solar Dynamic Observatory of NASA.